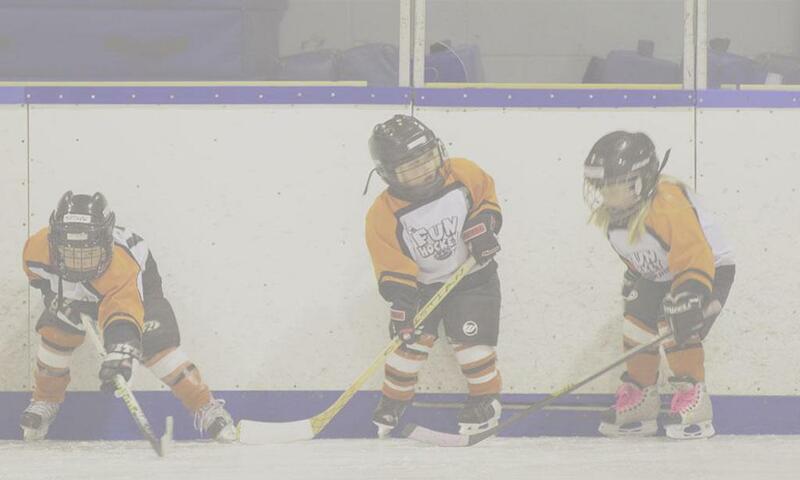 The 3-4-5 Fun Hockey Program has been around for many years. Since the 1996 – 1997 season, it has been sponsored by the Arcola East Community Association on behalf of all City of Regina Community Associations. Have a great a spring/summer and always HAVE FUN!!! ©2019 345 FUN Hockey / SportsEngine. All Rights Reserved.